ASOS, the UK’s largest online fashion retailer, has launched a global competition to find the most stylish men from across eight countries. The USA, Germany, Spain, Russia, China, Australia, France and, of course, the UK will all be represented, with ASOS selecting high profile men’s fashion bloggers from each country to act as judges. Each judge will pick one winner from their respective homeland. 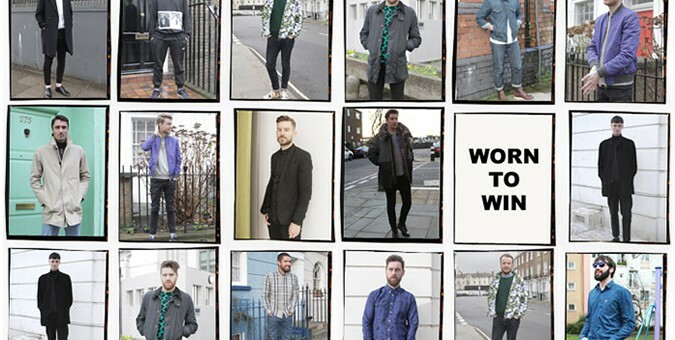 Craig Landale, founder of MenswearStyle, is set to choose the UK winner. The competition allows customers to nominate friends, relatives or anybody they feel has an enviable personal style. To enter, visit ASOS.com and upload a photograph of the nominee along with their name and contact information. Those wishing to participate have until 2nd March 2014 to submit their entry. Winners will be chosen on 9th March with each receiving a HTC One smartphone and a £250 ASOS gift card as their prize. Visit ASOS.com now to enter.